Want to learn to relax, soften and release bound tissues? Want to feel unusually heavy when you grapple or strike someone? This is the course for you. We often think that fighters or Martial Artists need to be muscular, well conditioned athletes to be successful in their given sport or style. At the same time combat sports athletes are often famed if they have ‘heavy hands’, or crushing grappling ‘pressure’. 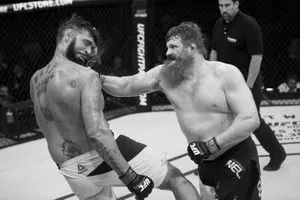 Perhaps paradoxically, we often see is that it is not the most muscular and well developed athletes that have the heavy hands, indeed sometimes it is the slightly overweight or deconditioned individuals. This hints towards something other than muscular development going on. Actually, in order to transfer our weight we need to understand how to release the tension that may be acting like a brake or stopping much of it before it leaves our body. This is the focus of the HeavyBody Foundations Course. HeavyBody is the process of releasing tension and connecting with the resulting freedom and weight that results. Once this has been achieved you feel MUCH heavier to your training partners and opponents. 5 Star Rated by real members. 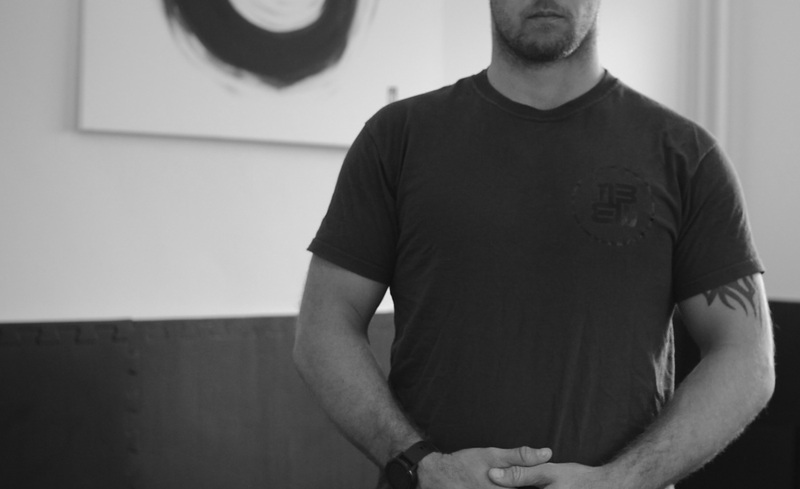 To achieve the HeavyBody, we use specific techniques that utilize our the body, breathing, awareness and movement to find and release unwanted tension. 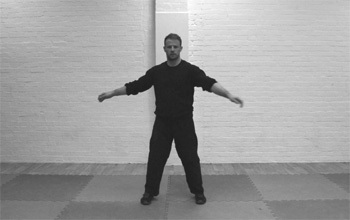 This process involves methods of swinging the limbs (Suburi), breathing and connecting to the out breath, awareness, floor work and partner training. All of it is focused on helping us to identify and release unwanted tension. 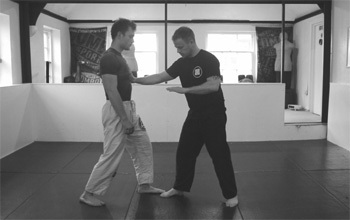 You will then be able to explore the feeling you get from this training in your martial art. There is another big upside to this training relates to our health and the rehabilitation of niggling injuries. As we go through the process of releasing tension we begin to find habitually tight areas, which are often either the source of, or caused by, injury. As we slowly release we begin to allow the area of the body to recover and heal. What people on this course think?